Every Wednesday at 7pm, 53 Above presents creative and entertaing musical shows from the cream of the crop of NYC's Cabaret community. Every evening is guaranteed great! For only $20 plus a 2-drink minimum, our shows are the best deal in all of New York Musical Theater.. Take your pick! 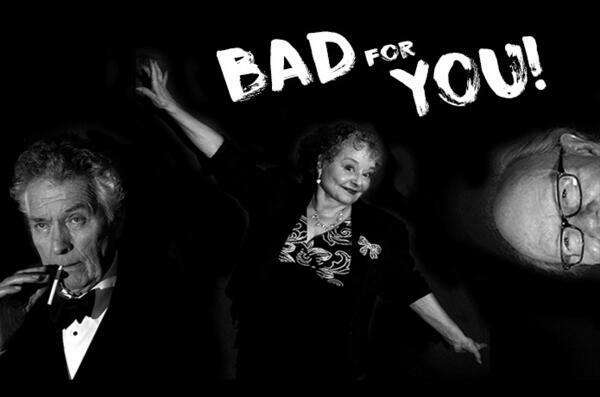 Stage and screen stars Alix Cohen and Richard Marshall, with master musical director Woody Regan, sing through a delightful list of vintage pop and jazz songs about all the fun things in life, that one shouldn't do. 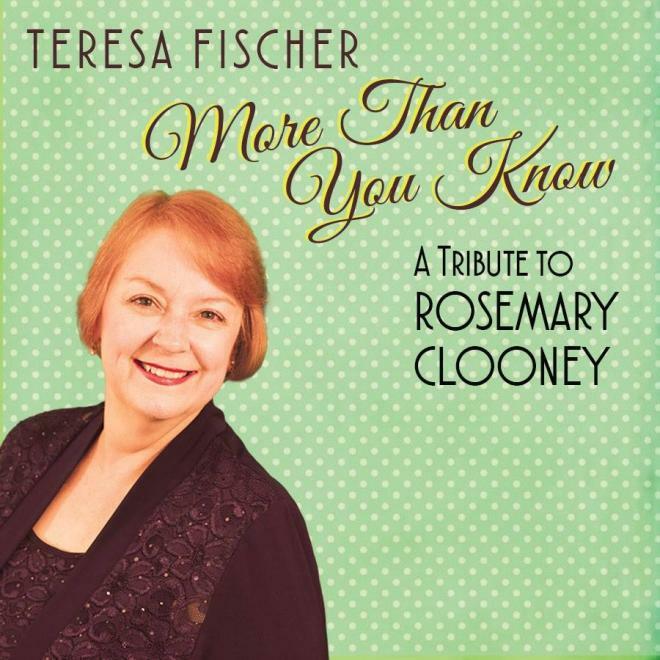 February 13 and March 13 (6pm): Teresa Fischer in More than You Know, a Rosemary Clooney Tribute. Cabaret maven Teresa Fischer sings the hits of Rosemary Clooney, and tells the story of her return to the stage following a mental collapse in 1968. Paul Chamlin Musical Directs. Jeff's Tribute to the legendary screen lyricist Norman Gimbel features award-winning arrangements and musical direction by the exquisite Tex Arnold. April 3rd and April 24th Kathryn Allyn in The Gift of the Vagi. April 17th: Jeff Macauley in Le Grand Tour, a tribute to Michel LeGrand. Featuring arrangements and musical direction by exquisite pianist, Tex Arnold.